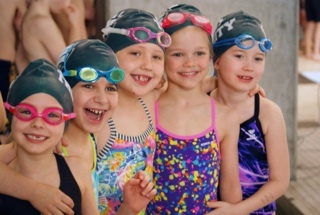 Get updates and push notifications for severe weather cancellations. Go to Apple App Store or Google Play for Androids. 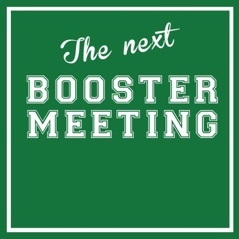 The next booster meeting will be on February 12th, 2019 at 7PM.